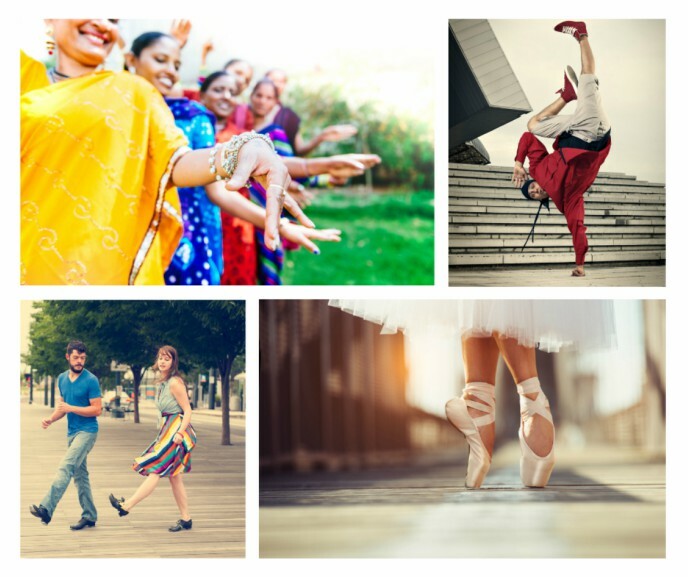 The festival will be a celebration of dance styles from around the globe and The Square would like to offer clubs in and around Sheffield the chance to showcase what they can do. From Bollywood to Salsa, ballroom to street, and everything in between, no matter the style, The Square would like it to be part of the festival. "The World of Dance Festival is something new for Leopold Square this year and it's sure to bring a fantastic array of colour, music and entertainment. Whilst there will be professional performers on the day, we're well aware there are some extremely talented dance groups in the local area and would love as many as possible to be part of the event, so we're encouraging them to get in contact." Groups that would like to be part of the World of Dance Festival should email LeopoldSquare@pmwcom.co.uk to register their interest.